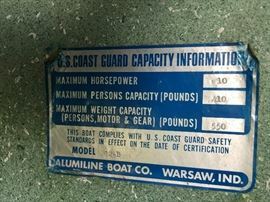 ~ RESELLERS PLEASE BRING A COPY OF YOUR PERMIT. 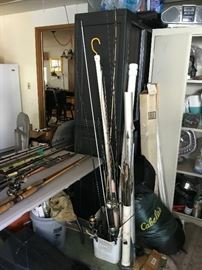 This one day sale has been moved up to Thursday, June 21, 2018. 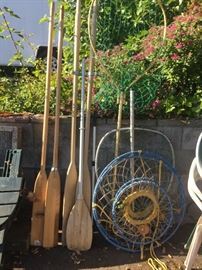 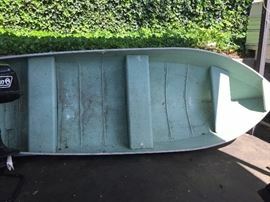 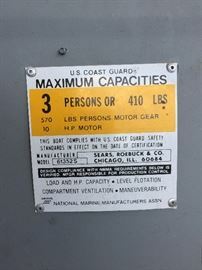 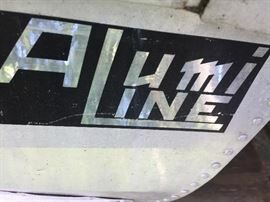 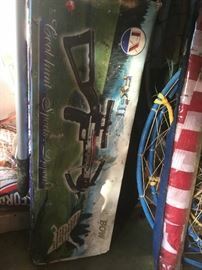 There are 2 Lake Boats, Fishing Poles, Crab Nets, Fishing Nets, and other fishing accessories, Power tools, hand tools, craftsman tools including a chipper.Some furniture and some small appliances. 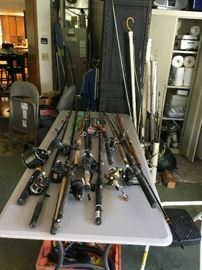 Stop by on Thursday for some great deals! 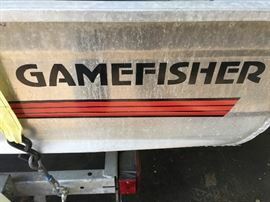 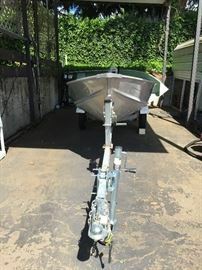 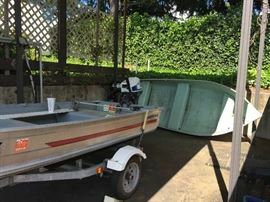 Gamefisher 3 Person Lake boat with trailer. 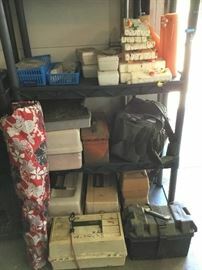 Tackle Boxes, Fishing Weights, Fishing Scales, Steel Head Lure and more.